NDCTECH Core Banking combines deep banking knowledge and technology expertise to bring innovative end-to-end offerings to our clients seeking to strengthen their core banking capabilities. NDCTECH’s transformation framework leverages both innovative thinking and industrialized delivery to support transformation journeys, from inception to implementation, charting the course from “As Is” to “To Be” from a business limiting to a future ready state. NDCTECH draws on these capabilities and its accelerators for countries and regions to offer a unique perspective that can help banks deliver innovative customer experiences and compliance to regulatory frameworks while modernizing existing core banking solutions to improve efficiency, relevancy, profitability and growth. We are recognized as a leader in core banking services in our region, with experiences from over 50 core banking transformation programs. Our offerings support clients in overcoming industry challenges and meeting business needs at a competitive total cost of ownership while also reducing implementation risk. NDCTECH is well positioned to share experiences in these transformation initiatives to help our clients achieve expected results and make business case objectives a reality. For over a decade NDCTech consultants have conducted successful deployments in several banks & financial institutions in Pakistan and across Middle East & Africa. The portfolio of successful implementations and the Temenos innovative methodology brings reliable solutions and drive transformations for the businesses. NDCTech follows the TIM (Temenos Implementation Methodology) which is compulsory for T24 Implementations. TIM is structured delivery processes aimed to create defined value for our clients. It is process-driven approach based on PRINCE2 methodology. The delivery process of T24 implementation is structured into 7 stages subject to rigorous planning and control processes which allow the customers to adopt best practices through the country specific model bank and adhere to regulatory framework. One of the crucial and sensitive tasks of system implementation is transitioning of data from the old system to the new core banking system. Accurate and smooth free transition is of utmost importance therefore this process is completed through a built in automation and a structural process which ensures the accuracy and integrity of the data. We provide services to the bank to prepare Data Migration Strategy which comprises fields mapping, reconciliation, Data Templates, conversion and guide to cleanse the data for integrity both static and financial perspectives. We work with the customer to refine the migration approach, conducting dress rehearsals and mock migrations until such time as we can confirm that we are able to migrate the data in the timeframes required by the bank. With the changing global trends companies are looking for innovative yet cost effective solutions for their businesses. In collaboration with our global partner Temenos the team plans and deploys a tailored, reliable and business specific infrastructure. This infrastructure is focused on providing a cost effective change management system that can enable customers to deliver innovative solutions for their customers. This has been taken with the bank at the Initiation stage to finalize Architecture of T24 prior to enter in testing stage. 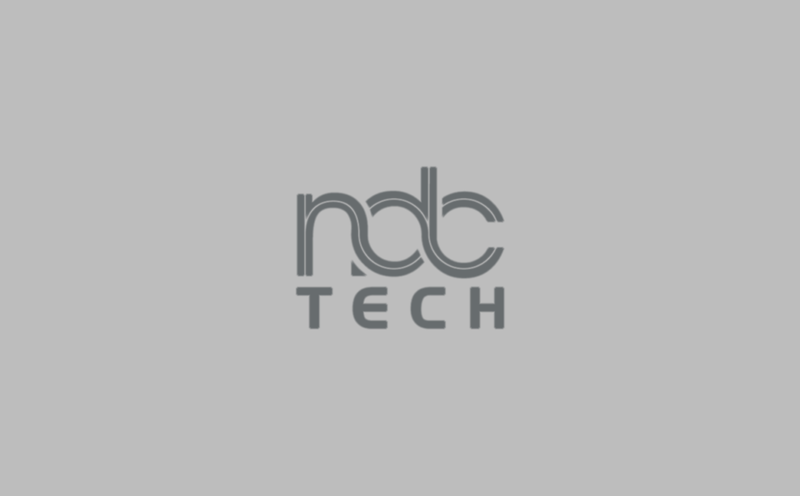 NDCTech’s proven methodology combined with expertise and local knowledge provides a trustworthy, tailored integration process. We ensure that all of your Allied systems are properly integrated using the latest technology layer like Enterprise Service Bus so that the customer can focus on driving business transformations without worrying about the complexities of non-integrated platforms. Branch Roll Out being an integral part of deployment stage – NDCTech with an extensive experience of over 1000 branch rollouts have earned the credibility of being expert implementers. With the rollout based on a phased approach the team conducts migration and training for the users so that are able to utilize the benefits of the T24 platform.